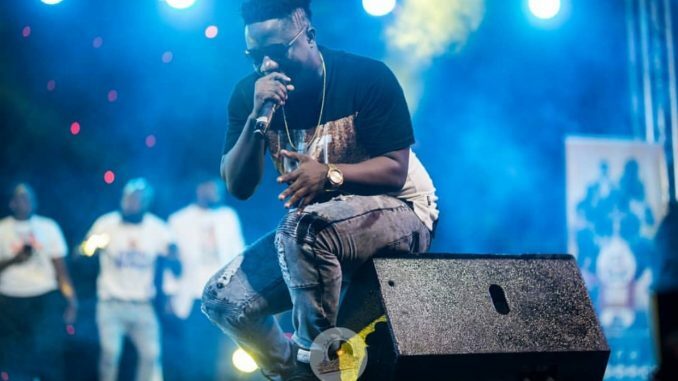 Zylofon signed rapper Obibini yesterday Easter Sunday turns to stir thousands of patrons at the Victoria Park located in Aflao during the concert to enhance and advertise the Initiative ZYLOFON CASH ACTIVATION, an initiative established by the entity to help up and coming. The rapper displayed an epic and energetic performance during his time on stage. He trilled the audience to amazing tunes and showed his anxiety to be the next rap legend of Ghana. It was an amazing night for the rapper as everyone present was feeling the vibes served by him and the energy as well as passion he exhibited during his performance on stage. Bio- The Rise Of a Great instrumentalist KOD. Tourism Professional and Licensed Tour Operator Abeiku Aggrey Santana writes..